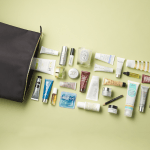 Chic Week: Sephora Beauty Insider Savings Event! Shop through April 21st and take 15% off when you use code CHIC at checkout. Not a Beauty Insider? Get 15% off today when you join now: http://www.sephora.com/beautyinsider. 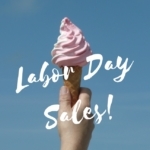 Anytime Sephora has special savings events like these, I stock up on two of my favorite beauty lines, Guerlain and Dior. From Clarisonic, the Clarisonic Plus for Face and Body, with skincare products from Fresh is a $313 value for $225. With 15% off, that’s under $200! Perfect for Mother’s Day, this Philosophy Summer Grace set includes a 2 oz. Eau de Toilette Spray and an 8 oz. Firming Body Emulsion for only $50! 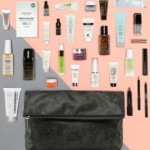 What will you be shopping for at the Sephora Beauty Insider savings event? Let me know in the comments! 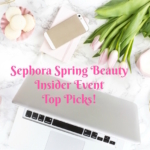 Sephora Spring Beauty Insider Event Top Picks! 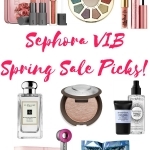 Sephora VIB Spring Sale Details & Picks!